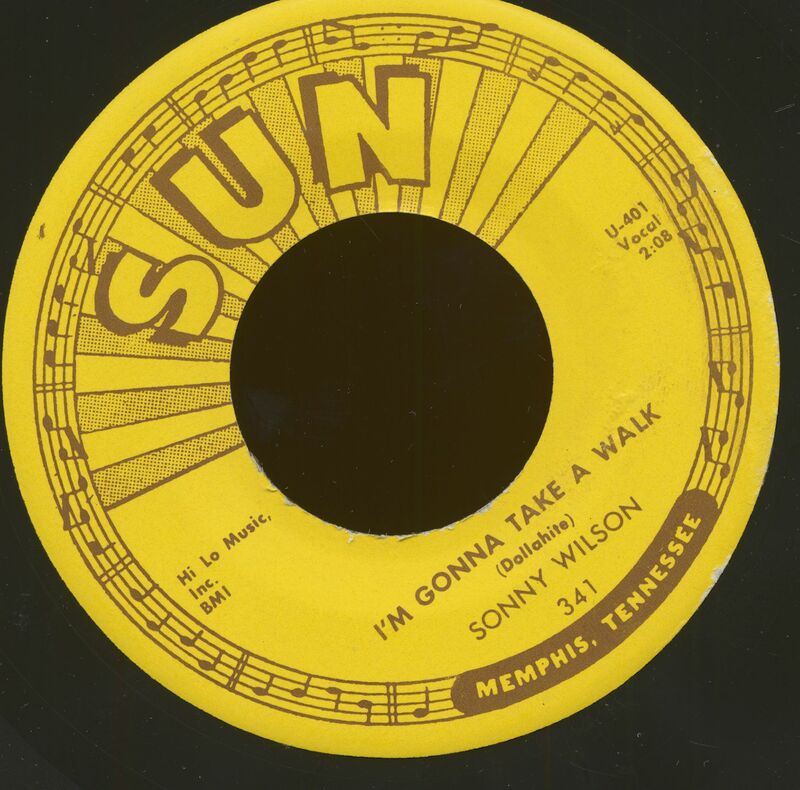 Original 'Sun' 45rpm record from 1960! Stock copy! 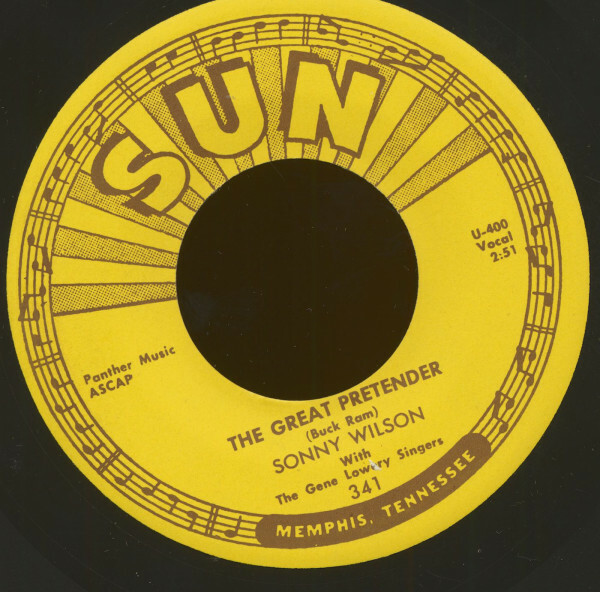 Customer evaluation for "The Great Pretender - I'm Gonna Take A Walk (7inch, 45rpm)"